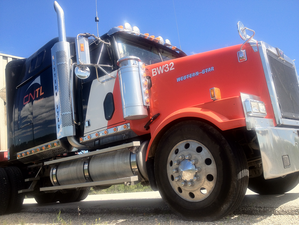 Hi my name is Russ Carr and I am an Owner Operator for CNTL based in Saskatoon, Saskatchewan. I have been with CNTL for the past six years. I have graduated from the University of Saskatchewan Labour Studies Course and was active as an Occupational Health and Safety Representative for 15 years. 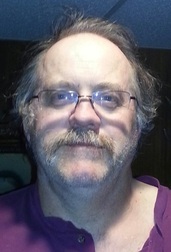 I have been the Union Chairperson in Saskatchewan for the last 5 years. Therefore, with this round of bargaining I hope to obtain fair and equitable settlement that will benefit all owner operators. Pauline Will …. Work hard to get positive change for all. * Pauline has been a strong advocate for fairness and equality for all. 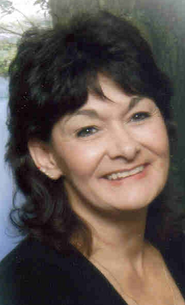 Pauline has been involved with CNTL since 1996 and has worked as a CNTL Owner Operator in Winnipeg since 2007. She is the Chief Shop Steward of the Winnipeg Operators and has fought tirelessly to ensure that CNTL adheres to our Collective Agreement and Standard Contract. Pauline has proven Loyalty, AND IS NOT AFRAID TO STAND UP TO PROTECT YOUR RIGHTS! YOU need a strong voice. OUR NEXT 3-4 YEARS DEPENDS ON IT. Solidarity is how we pay tribute to the fact that an injury to one is an injury to all.